ICYDK, the actor is flying to the Manila this year for his first fan meeting. If there's one thing we know to be true in this world is that Park Bo Gum is a man of many talents. On top of being an excellent actor and a swoon-worthy singer, he has now designed his very own light stick! 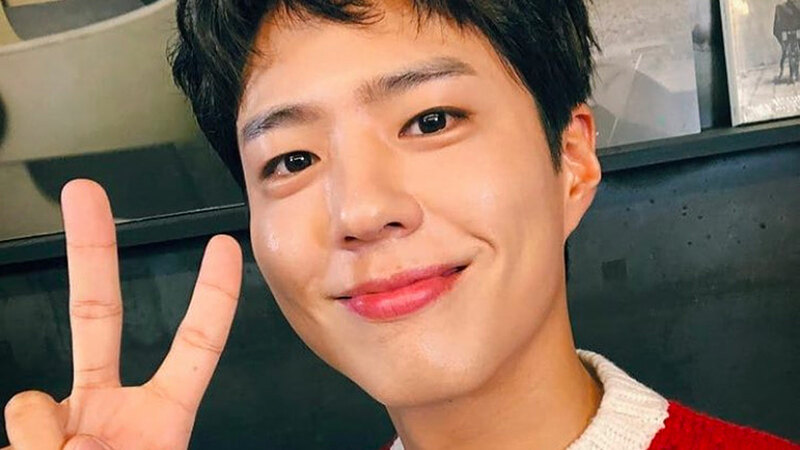 In case you missed it, this K-drama cutie is set to visit the Philippines this year as a part of his Asian tour. So far, confirmed schedules are as follows: January 26 in Seoul, South Korea, February 3 in Japan, February 16 in Thailand, and March 16 in Hong Kong. Park Bo Gum is currently starring alongside Song Hye Kyo in Encounter. Catch it on Viu!